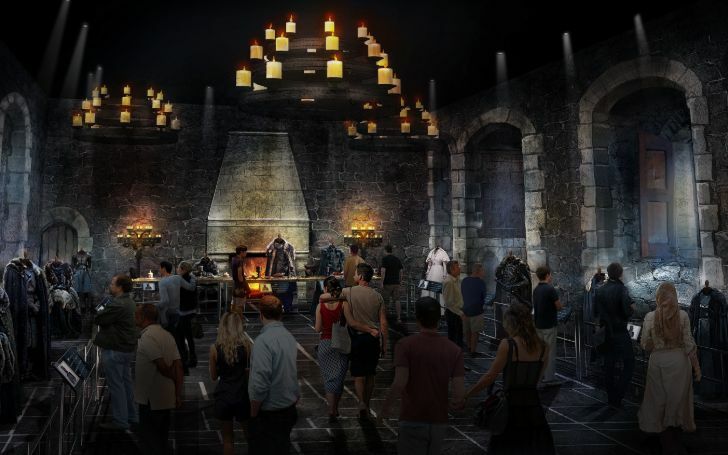 Game of Thrones studios tour will be opening in the Spring of 2020! Saving up for that exotic vacation in the year 2020, well, you might wanna re-think your preferred destination. Linen Mill Studios together with HBO Licensing and Retail are building a new 110,000-square-foot studio which will give the visitor one of a kind of immersive experience. The studio will be opening its gates in the spring of 2012 and is also one of the many upcoming Game of Thrones Legacy projects, as announced by HBO in 2018. Game of Thrones Studio is all set to open in the Spring of 2012 in Ireland. Visitors will be able to get up close and personal with the set pieces, props, costumes, and weapons used in creating the entire set of GOT. The studio is getting ready at Linen Mill Studious in Banbridge, Northern Ireland. It is the same location that was originally used to shoot the series. In order to give a real-life experience to the visitor, LMS(Linen Mill Studio) is working closely with a world-renowned class creative team in order to bring the fiction set to life and not only that they'll be giving a new touch to Westeros and Essos. 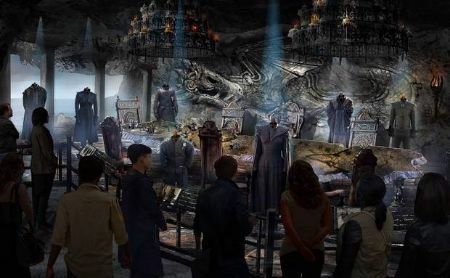 The studio will consist of interactive elements, behind-the-scenes insights, and expansive fully-dressed sets and all the visitors will be able to relieve all the key moments that had taken place in Westeros. Recommended: Who sits on the Iron Throne? Game Of Thrones’ Season Eight Premiere Already ‘Leaked Online’? Not only Westeros, but you'll also be feasted with the Northern Region as well as the two narrow seas, Mereen and Braavos. Fans from all around the world will get to experience the state of the art craftsmanship and artistry skills of the GOT team. Take a look at how fans are flocking around the sets of Game of Thrones! He also added that the studio will also provide opportunities to increase the Ireland tourism and it will draw all those 11 million people who visit the Island every year.